Our service area is expansive and expanding. Valley Heating Oil delivers quality heating fuel oil and HVAC services to Connecticut’s “All American Valley” from our Seymour, Connecticut location. Are you new to the area or ready to make a change? If so, Valley Heating Oil is the choice for residential and commercial heating fuel oil delivery throughout the greater Connecticut valley. From our Seymour location, our southern territory delivers fuel and on-call HVAC services to customers in Shelton and Orange. Just south of our Seymour dispatch station we deliver to customers in Derby and Ansonia. To the east we deliver oil to customers in Woodbridge and Bethany. 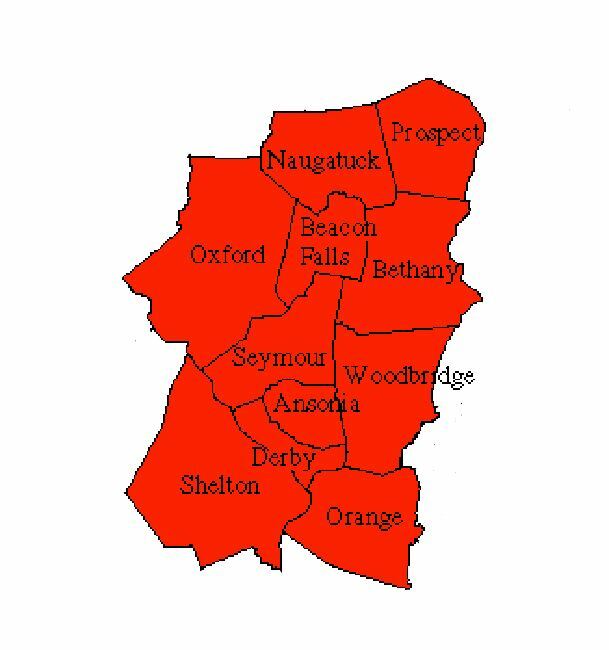 Our northern service territory covers thousands of customers just like you in Oxford, Beacon Falls, Naugatuck and Prospect. 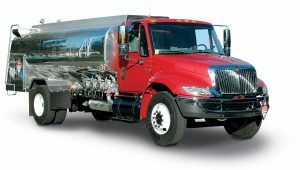 We know there’s lots of competition out there in the fuel business, especially within our service area, Valley Heating Oil, formerly Valley Discount Oil, delivers the highest quality fuel oil, has the most comprehensive service plans, and has the best customer service support a homeowner could want. While we’re now a full-service residential energy company, we still offer the most competitive rates on fuel and service in the area, Call our office today at 203.888.4645 to learn about us, and how we can serve your home or business.